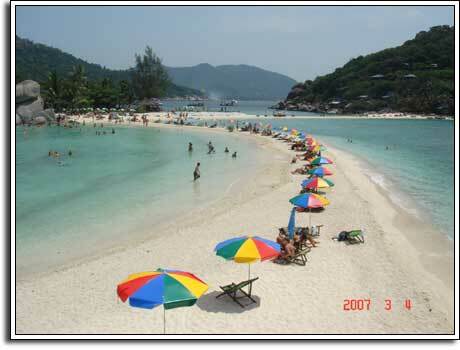 Koh Samui is the third largest island in Thailand behind Phuket and Koh Chang. 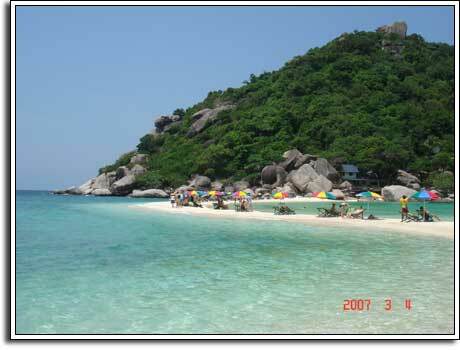 Koh Samui lies in the gulf of Thailand towards the southern part of Thailand. 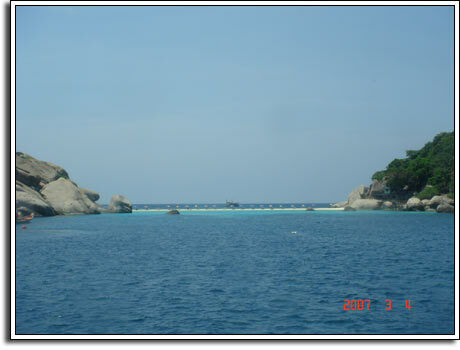 In thai, Koh means island. So Samui island is called Koh Samui in Thai. The nearest city in main land is Surath Thani. 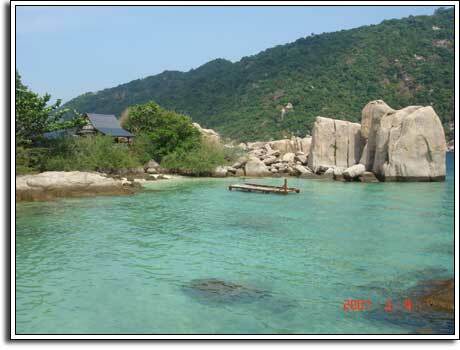 The map of Thailand will give you an approximate idea about the position of Koh Samui in the gulf of Thailand. 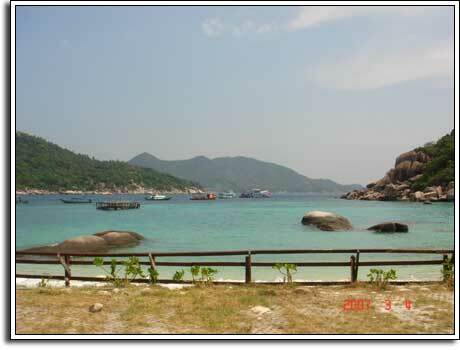 Area of Koh Samui is about 250 square km’s and it is located approximately 750 km south of Bangkok. 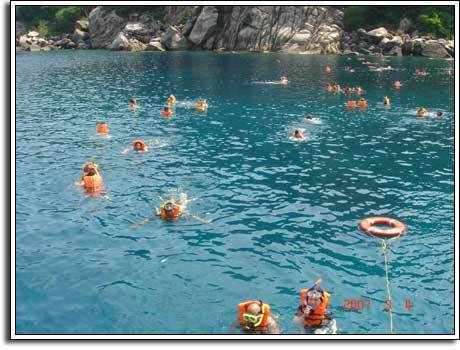 The population in Samui island is around 50,000. I have collected these information as a part of my trip to Koh Samui. 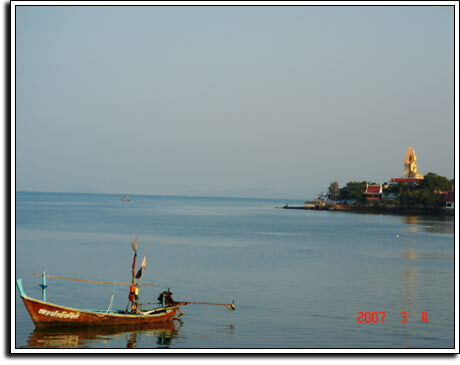 This entry was posted in Koh Samui on March 7, 2007 by Bangkok Boy.